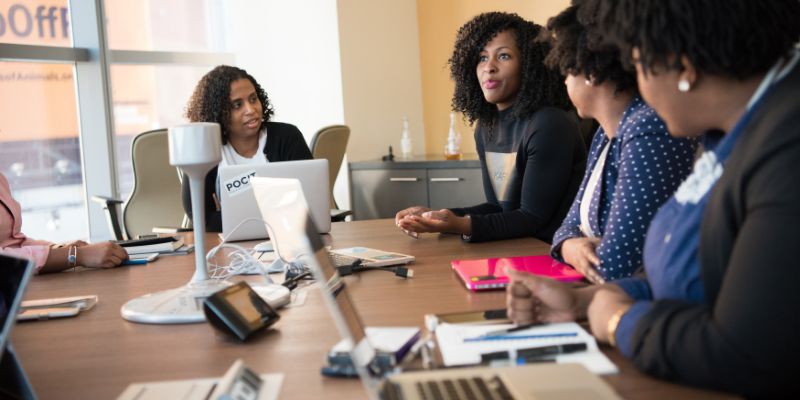 2018 marks the beginning of The Legacy Wealth Initiative with the launch of two cohorts in partnership with community organizations committed to elevating the standard of business to wealth as legacy. 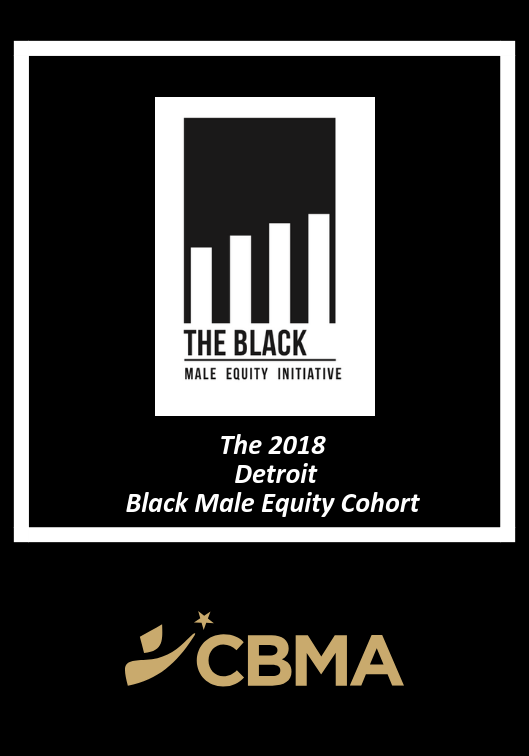 In collaboration with the Campaign for Black Male Achievement, led by Shawn Dove, The Black Male Equity Initiative in Detroit is working to expand the narrative of black male achievement to wealth. 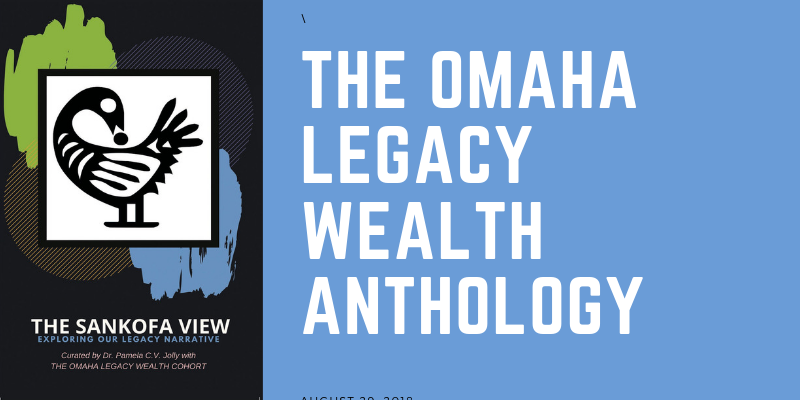 In collaboration with the Omaha Empowerment Network, led by Willie Barney, The Omaha Legacy Wealth Initiative is working to explore specific ways wealth can become the standard in the North Omaha Community. 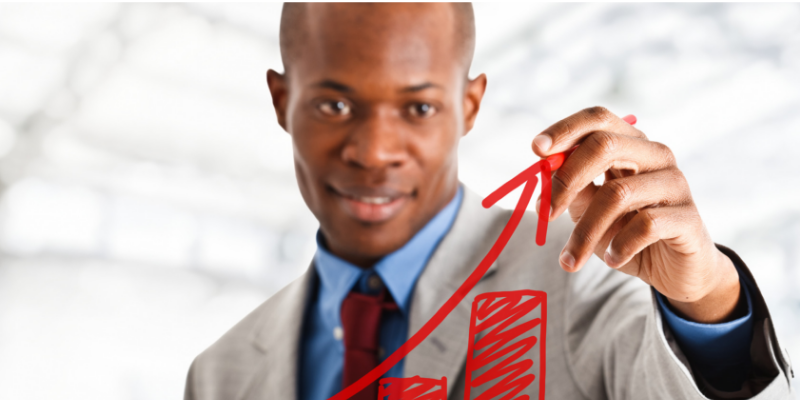 Do You Want to Build a Legacy that Leads to wealth? 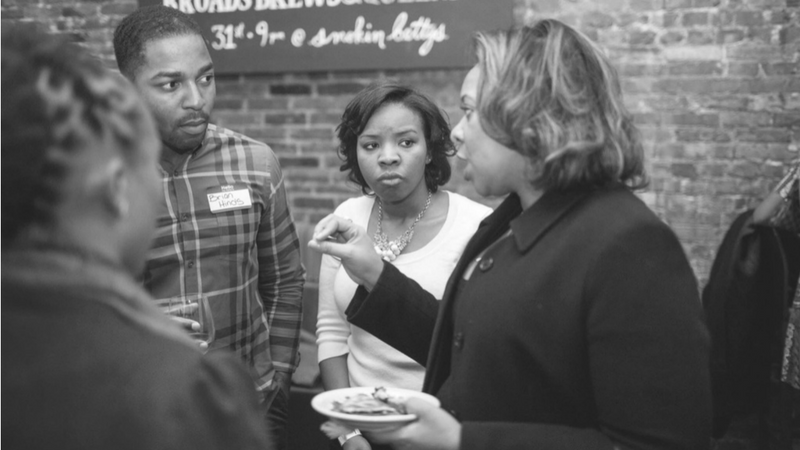 Together, let us identify specific ways wealth can become a legacy in our families and communities. Our time is now. Enter your details below to get our newsletter in your inbox to help you on your wealth journey. 2019 is the year of INVITATION for the Legacy Wealth Initiative, last year we proved the model can and will provide impact, this year we share the wealth of our journey over the past 14 years. 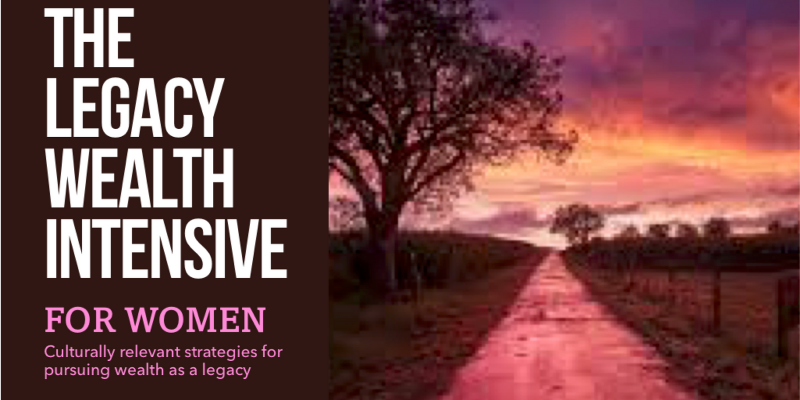 This journey is for women in or near the Philadelphia, Pa area who want to spend 2019 elevating their standard of business to the wealth they are more than capable of building. 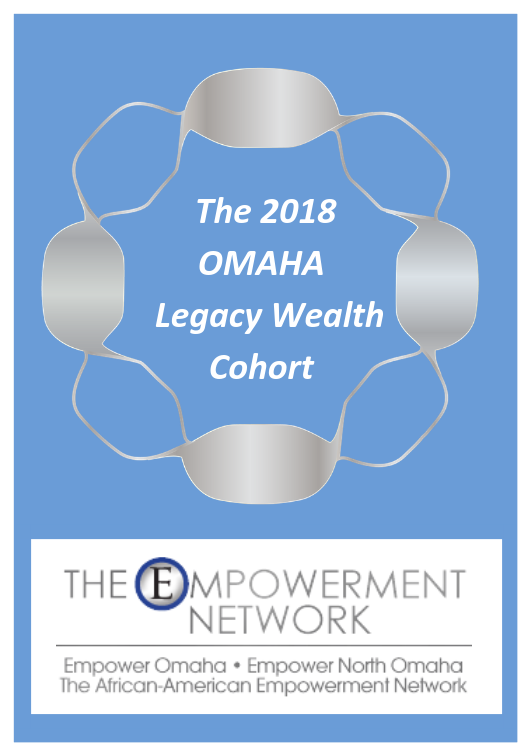 Our first Legacy Wealth Cohort was with our esteemed partner Willie Barney and the Empowerment Network in Omaha. 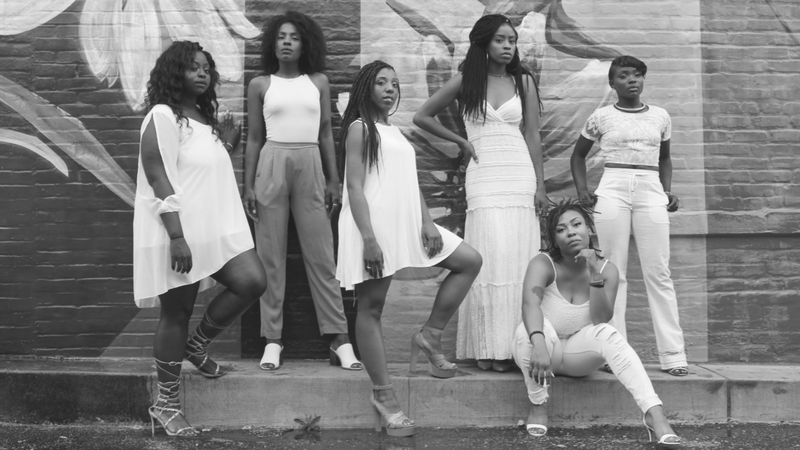 The cohort published its first Anthology detailing their exploration of the reality that the way forward to wealth is really back through. 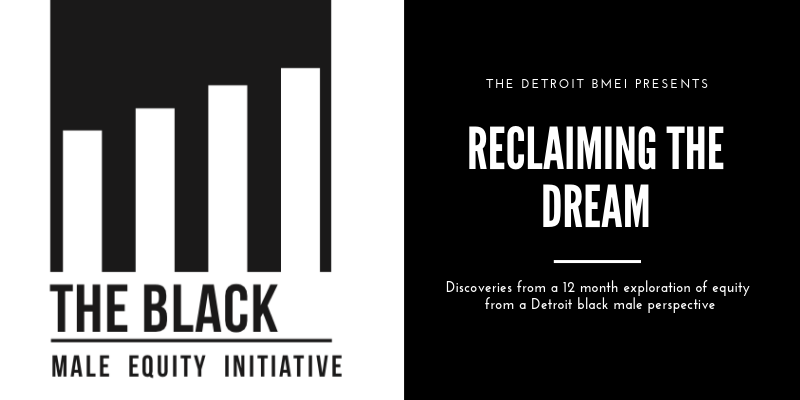 This anthology walks each reader through the minds and hearts of a cohort of black men in Detroit who committed 12 months of their time to develop an understanding of equity and an appreciation for legacy wealth. Please enter your information to finish subscribing.